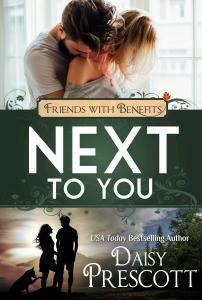 The Friends with Benefits series is a collection of contemporary romances by bestselling authors on the same theme -- friend-only relationships that spark into so much more. Juliet left for dance school pining for the son of her mother's billionaire boss. But when she returned an accomplished ballerina to win his heart, she discovered his brother was the one who took her breath away. Mae loves to make fun of Alex, her best friend-turned-billionaire (Can you blame her? The guy used to live in ripped jeans, and now he won’t be caught dead in anything less than a designer suit). But when her life implodes around her, he offers her exactly the escape she needs. 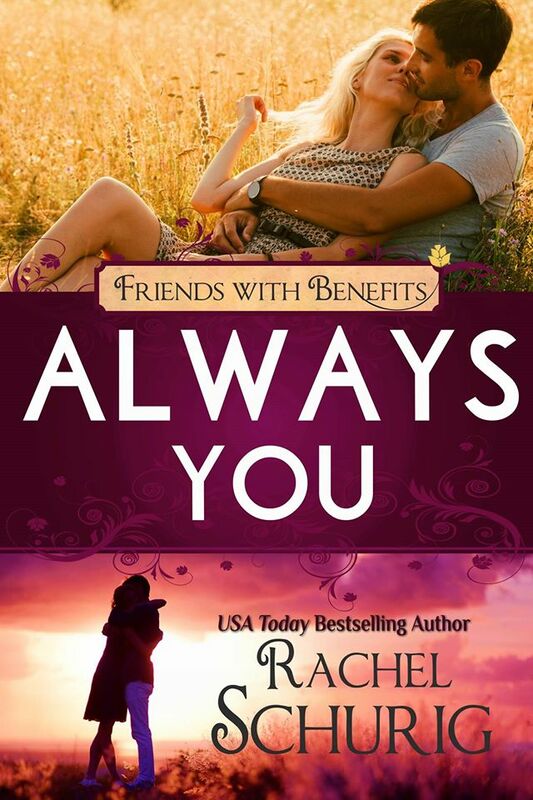 Joelle and Nick's lifelong friendship blossoms into love just as he is deployed, but the trials they face while apart only strengthen the bond forged since childhood. When Riley and Andrew team up to help their small town win a reality show, their friendly rivalry takes a passionate turn. Dr. Andy Kumar really wishes that her patient's hot rock star daddy would quit hitting on her. A friends to lovers romance starring a man-bun-sporting South African rugby god and the heiress next door he swore he would never date.